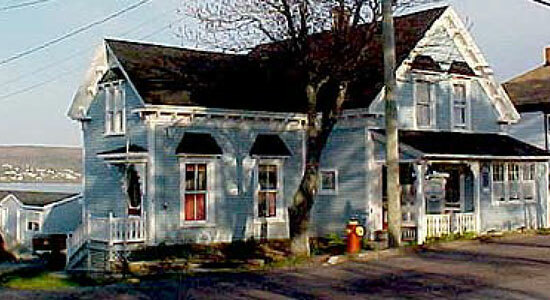 Harbourview Bed & Breakfast and Motel is located in Port Hawkesbury on beautiful Cape Breton Island. Our Bed & Breakfast is a restored Provincial Heritage Property that was built in 1880 for Ferry Captain James Embree. 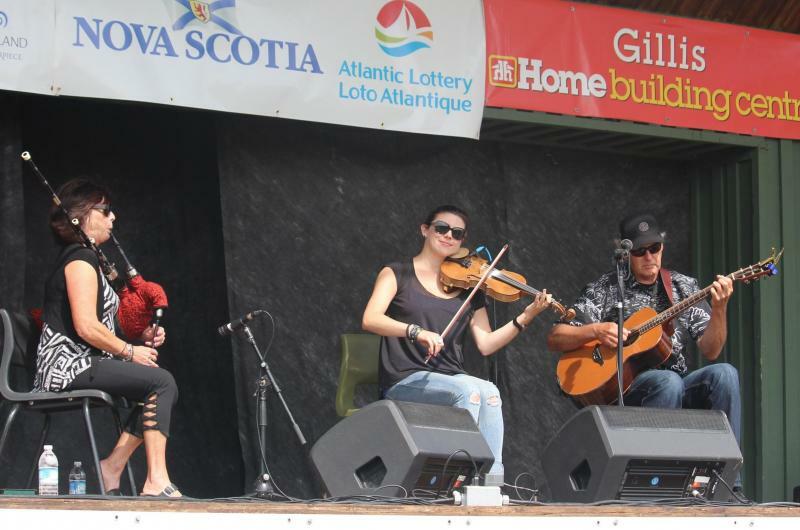 Our property is located on the water with a large enclosed glass patio overlooking the Strait of Canso and conveniently located next to the yacht club, marina, boardwalk, and very close to the Granville Green which offers free outdoor concerts on Sunday evenings in July and August. Harbourview is a great home base for your Cape Breton vacation featuring the legendary Cabot Trail, Fortress of Louisbourg and many other activities and attractions. Our motel accommodations include 6 air conditioned guest units (Queen), with a 4 piece bath satellite television, fridge, microwave and a sofa-bed. Our main house accommodations include 3 guest rooms: one with a queen-size bed, private bath, satellite television, and air conditioning; one with 2 double beds, private bath and air conditioning; and a very small room (located next to the kitchen) with 1 double bed and private 3-piece bath (shower). Breakfast is included with all rooms and all of our rooms are non-smoking. We offer free off street parking, free wireless internet access and coin operated guest laundry facilities. Sorry no pets are allowed. We are a proud member of the Tourism Industry Association of Nova Scotia. Visa, Mastercard, Direct Debit and cash are accepted.